Welcome back! Thanks for joining us again. In our last blog, we talked about the important steps that you should take when getting ready to move. Whether you’re planning on moving locally, from state-to-state, or internationally, our moving company has some tips for you that could help make your move that much easier. We talked about how easy it could be if you organize, downgrade, and plan in the right ways, and how those things can take the headache (or backache) out of moving. 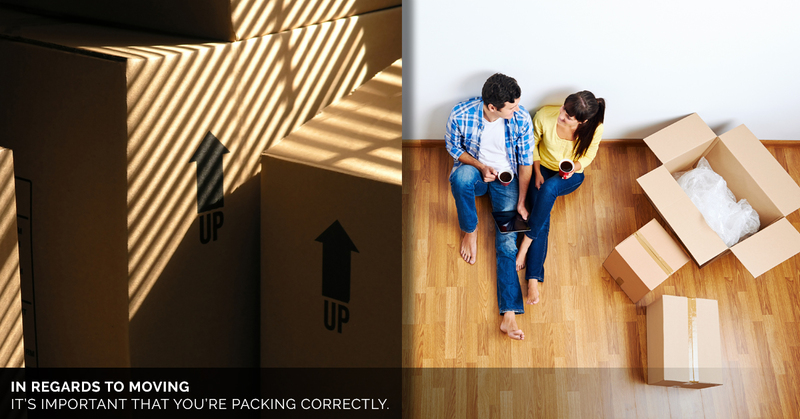 Stock Up On Materials – Boxing up the many belongings that you have is vital to an easy move. Make sure that you have enough boxes to pack your items, as well as other items, like tape, bubble wrap, and twine. Moving blankets are essential as well, though not as necessary for moving or covering boxes. Think Smarter Not Harder – Start with the items that you won’t be needing between when you pack and when you move. If you know that you’ll be cooking for yourself in the days leading up to your move, keep out the tools you will need to use to cook. The same goes for your bathroom. If you know you’ll be needing your hair dryer the week of your move, leave it out. Set Aside Certain Boxes – As there are items that you will still need to use before you move, you can make a specific box for each space that is accessible, but is still ready to be taped up and shipped out. Making sure that your boxes will be ready to go when you hire your movers will make your life easier, as well as theirs. It will make your move run smoother, and when it comes to unpacking, you’ll be organized enough to save time. For more tips on moving, stay tuned for our next blog, and contact our moving company with any other questions you might have. ©2019 Harrison's World Wide Moving Co. Inc.